I love cupcakes and I've probably seen them in various shapes, tastes and forms. I'm scared of the sugar though so in the times that I do get the chance to have a bite, I'd make sure that it has to be the best. 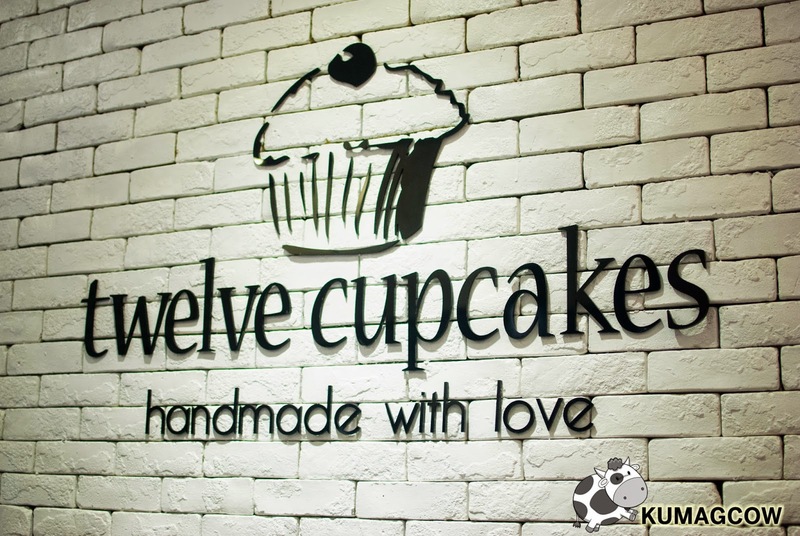 In a quaint little shop at the Mall of Asia's left wing near the Music Hall, we visited the store named Twelve Cupcakes. 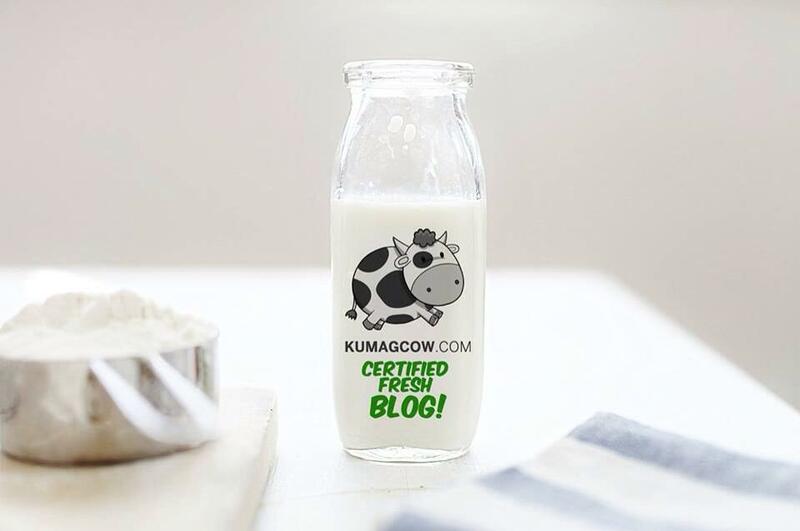 It's a known brand in Singapore and they've finally set up shop in the Philippines through local franchise partners. Now, I always thought cupcakes would all be on the same level but these ones, are obviously premium. It's not like "just another cupcake". It's not like the ones you buy off the street corner bakery and you can tell the difference on your first bite. I'd have to warn you though, because these ones are a little addicting. You might need to come back once you get to taste it. You can quote me on that. Let's take a look on what they have to offer shall we?! Strawberry Chocolate, Cookies and Cream, Peanut Butter and Chocolate, and Red Velvet. The 12 cakes name signify the permanent ones on their store. 12 flavors that makes up their best sellers since their inception. They initially had cream based ones but figured the Filipino palate wanted chocolate based cupcakes and it was easy for them to oblige. This first few cakes above were my favorite, the moist cupcake actually differs in flavor too, so it's not just the toppings that you should watch out for. I didn't know cupcakes of this caliber could exist in Manila. The one people are asking for more is the Red Velvet Cupcake because it's not too sweet, tangy and salty just the way we like it. Nutella Banana, Mudslide, Espresso, and Mocha. I highly recommend the Nutella Banana. It's fragrant banana smell just takes you away to a different world. The essence I think made the difference and the banana they use locally probably made it even sweeter. For a more chocolate fix, the mudslide would be perfect for you. It's a little playful but doesn't disappoint in the flavor department. The Espresso and Mocha tasted much like an intense coffee variant you often see in shops. I liked them a lot too. Soft fluffy cream on top of deep moist chocolate cake, anything better than that? How about Salted Caramel and Banana that's not so sweet but very fragrant. The Nutella is intense, just like taking a whole bottle of it on top of the cupcake. The Filipinos LOVE chocolate so much that they put this one on the number one spot on their best sellers. Yes, it's chocolate chocolate. It's deep milk chocolatey flavor and a few balls to crunch along was something really awesome. They also have a couple more cupcakes that they feature every week so you get to see a new one regularly on their store. You might be around SM Mall of Asia and happen to see this store on the left wing, I STRONGLY suggest you stop by and get one of these wondrous treats. I'm sure would even surpass your standards when it comes to cupcakes. I almost had myself into a trance after my first bite. Come inside, get a box or more and bring it home to your family, friends or just anybody special. It'll surely make them extra happy if it has the name twelve cupcakes on it. They're at the Ground Floor North Entertainment Mall, Mall of Asia Complex Jose Diokno Boulevard, Pasay City. You can also try the one in Lucky Chinatown Mall on the Ground Floor LCTM-11D Reina Regente Street, Manila. There's definitely a good reason why they are the #1 Cupcake store in Singapore, Manila should definitely know better.